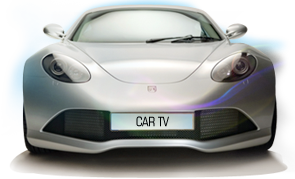 Car TV Network is an expert in informercial production and television advertising. Automobile dealers use our expertise because we provide increased traffic, sales, and profit. Our infomercial production team will travel to your store to film your unique program with our talented on-air personalities. We work closely with your Owner, General Manager, General Sales Manager, or any other senior executive personnel to produce a television advertising campaign designed to draw the most consumer interest. We will gladly work with your existing creative team to obtain B-roll footage, logos, or any other specific branding you desire. Our direct response infomercial production and television advertising includes working with your dealership to understand the unique needs of your market to produce the most leads to your automotive dealership. Contact us now to learn how you can leverage our experience with infomercial production and television advertising to increase traffic, sales, and profit in your store.